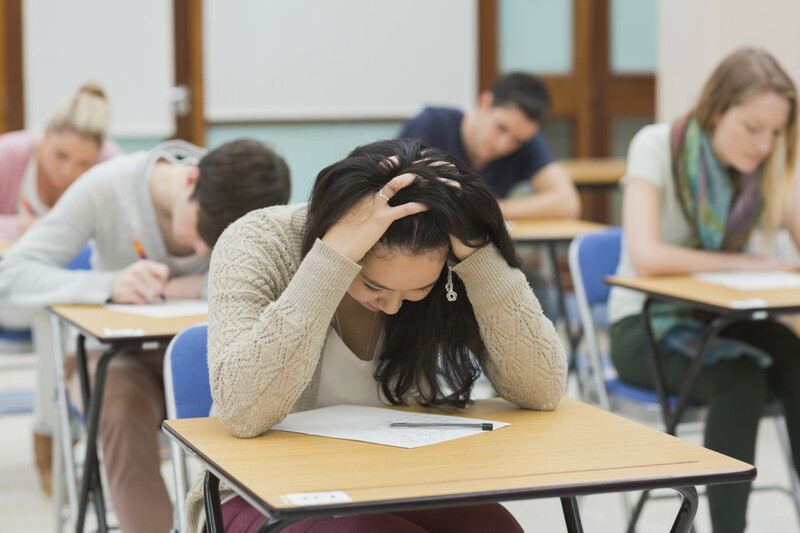 Did you know that many learners answer more exam questions than they need to, run out of time, or fail to follow instructions and lose precious marks? Follow these guidelines and succeed in your exams! how many questions you have to answer from each part. E.g. Section B Answer any two questions (Choose which to answer). Is there a time suggested for each question or each part of the exam? If not, work out roughly how long you can spend on each question. The number of marks allocated will also help you to decide how much time it is worth spending on each one. Remember that you cannot get top marks if you have not completed all the necessary questions. Spending too much time on a ‘perfect’ answer to question 1 will not make up for the marks you lose if you don’t reach question 5. Try to allow enough time to read through all your answers at the end to check for spelling mistakes, words you have missed out, etc. Make sure that you do exactly what you are asked to do. Some questions have multiple choice answers where you have to circle or tick (√) the correct answer. Check how many answers you should give. Other questions may give you part of the answer but you have to fill in the gaps in a text. When answering this type of question, follow the instructions carefully. Make sure you answer all the parts of the question. For a question such as: Explain the advantages and possible disadvantages for smaller countries, write about both aspects – advantages and disadvantages. WHAT KIND OF ANSWERS SHOULD YOU GIVE? Questions that ask you to describe something are testing your knowledge of facts. You write about what something is or how something happens. You do not give your own opinion. You may be given some information, for example on a diagram, chart or graph, which you have to interpret or analyse. If you are asked to explain, discuss or suggest reasons for something, you have to show that you understand the topic and can draw logical conclusions. When you are asked to evaluate something, you use your own knowledge as well as the information given to form a judgement.